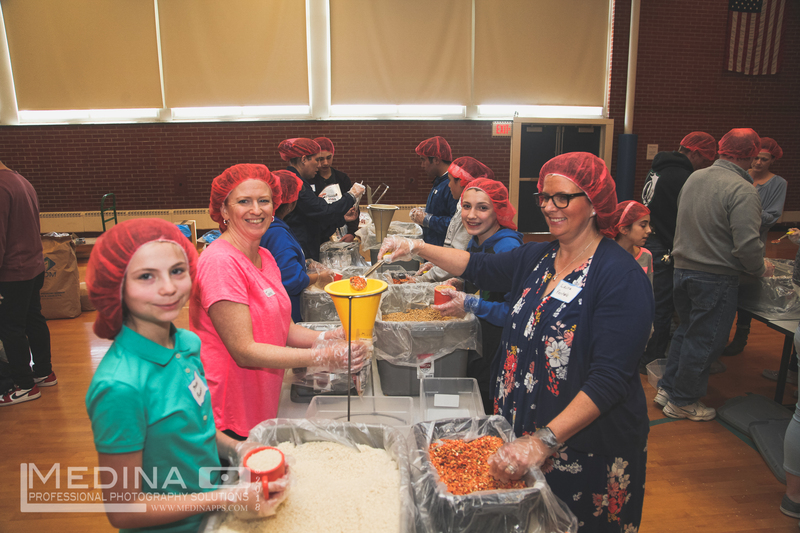 MANY THANKS to all who made the “Helping Hands” Rice Bowl Service Project a great success! 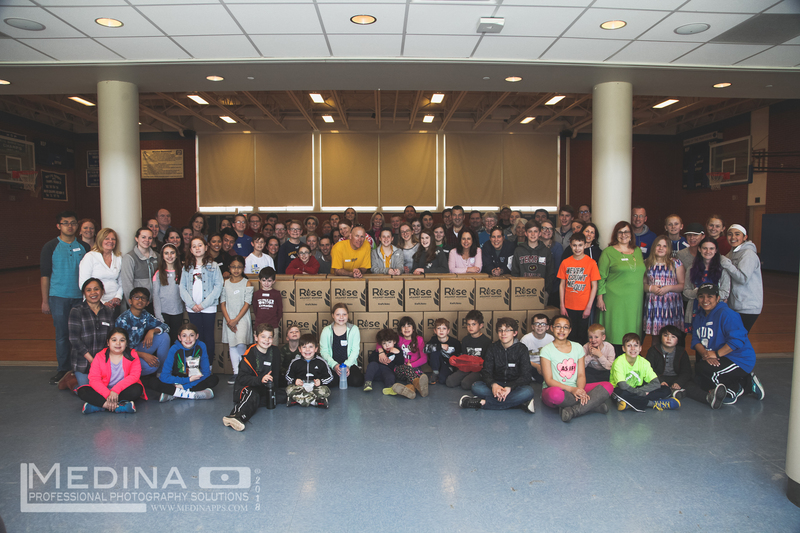 Last weekend, nearly one hundred volunteers came together in the MDP gym to pack meals for Burkina Faso, Africa! 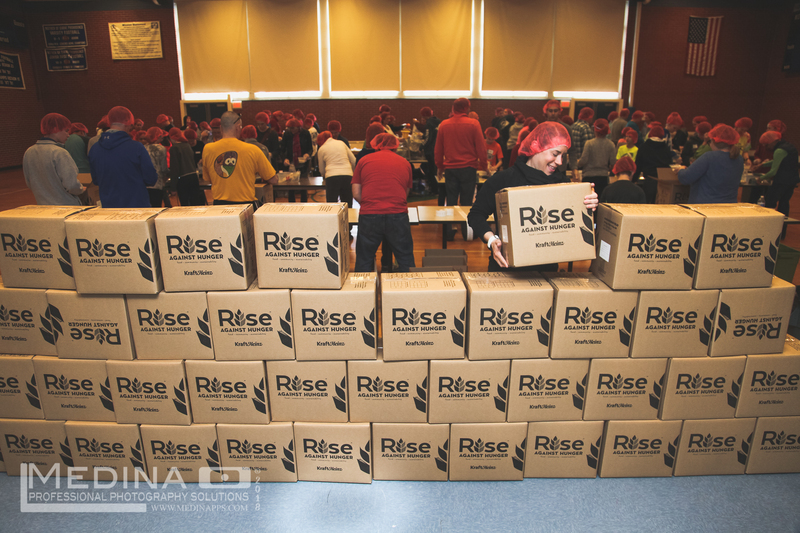 Thanks to the overwhelming generosity of so many people, we were able to purchase, pack, and ship FOURTEEN THOUSAND high-nutrient meals to communities living in poverty in Burkina Faso, Africa! Funds were raised through the Lenten Poor Box and Operation Rice Bowl. We had initially planned to raise $5,000… but last week we hit the $7,000 mark, and still have a few more Rice Bowls to tally! Our event was fun and high-energy… with music blasting, a few people were caught having a dance party while we packed! 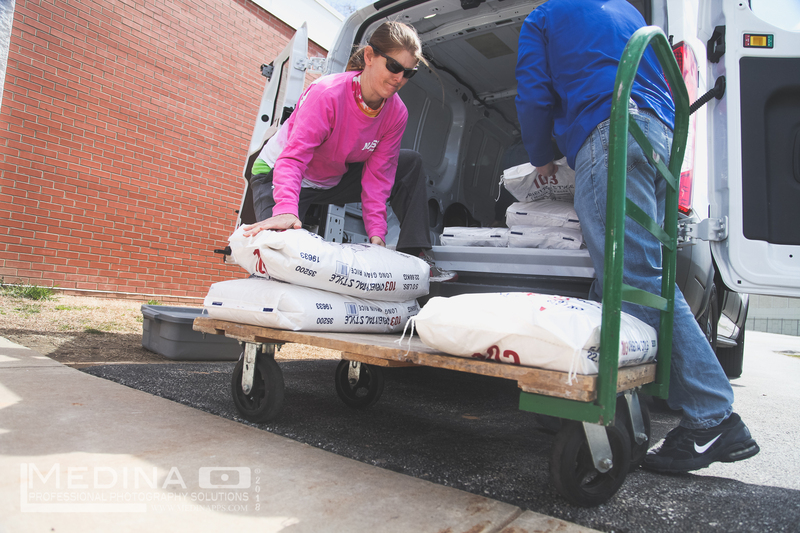 And we couldn’t have done it without our heavy-lifters, who shouldered boxes and bags of rice weighing up to 50 lbs! Our leadership team was comprised of the Ettore, Lloyd, and Galdi families. 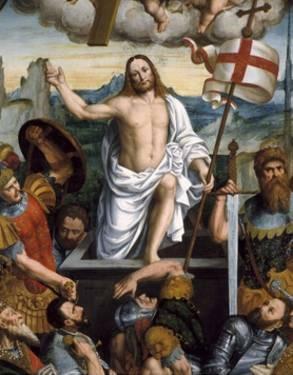 Many thanks to each of them! 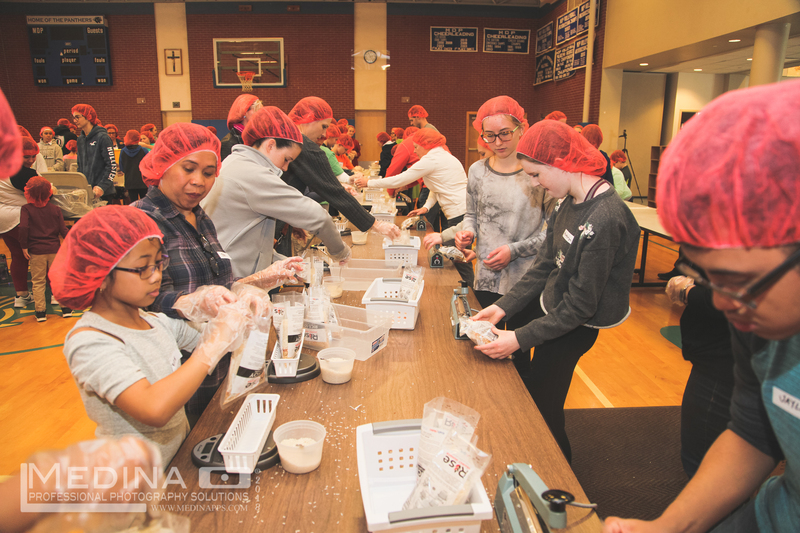 We are especially grateful to our fundraising partners: MDP Lenten Poor Box, Operation Rice Bowl, MTC Regional Catholic School, MDP Knights of Columbus, and MDP PREP! And we are thankful to Medina Professional Photography Solutions for capturing the wonderful spirit and energy of our big day. 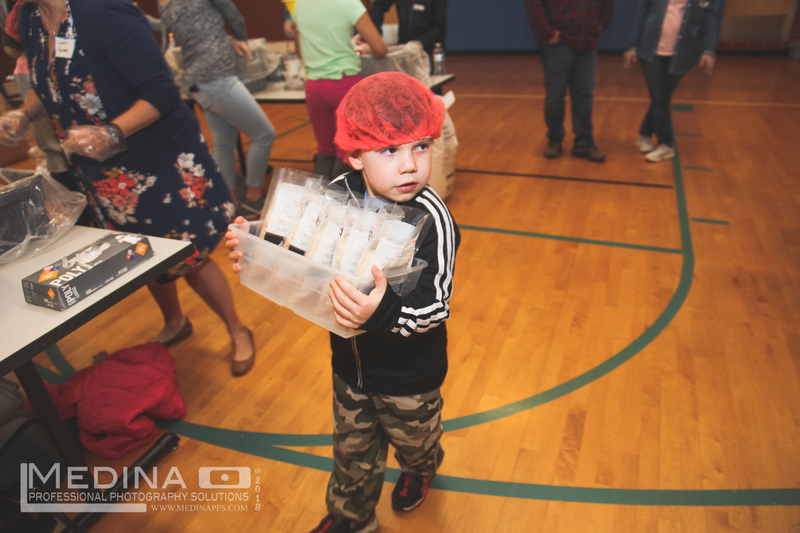 Watch for our next “Helping Hands” event in Spring 2019! If you would like to be on the Helping Hands / Operation Rice Bowl team for next year, please contact Lauren Joyce at 610-337-2173.